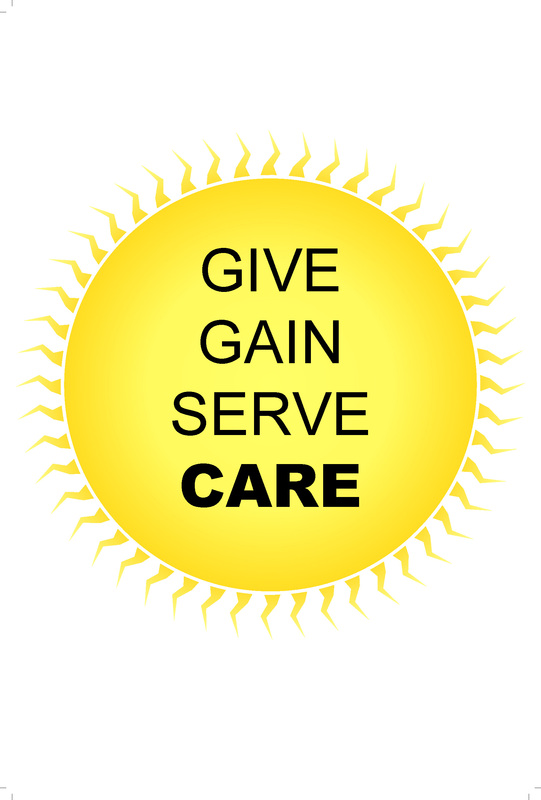 At BEST, one of our core values is to GIVE, GAIN, SERVE - we have a responsibility to SERVE our clients, our employees and above all our COMMUNITY. We consider social responsibility as an integral part of our business. We ensure that as we grow, the benefits are shared with society. This Umeed initiative strongly believes in making a long lasting and meaningful impact on our community with focus on sincere CARE, DONATION AND UPLIFTING of communities. 'Seva Sahayog' foundation - 'School Kit' Program.